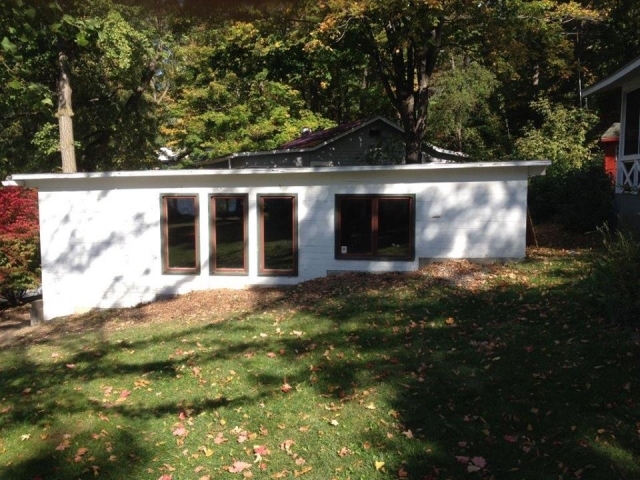 This no cost residency is open to visual artists, literary artists and performing artists who demonstrate professional standing in their field. 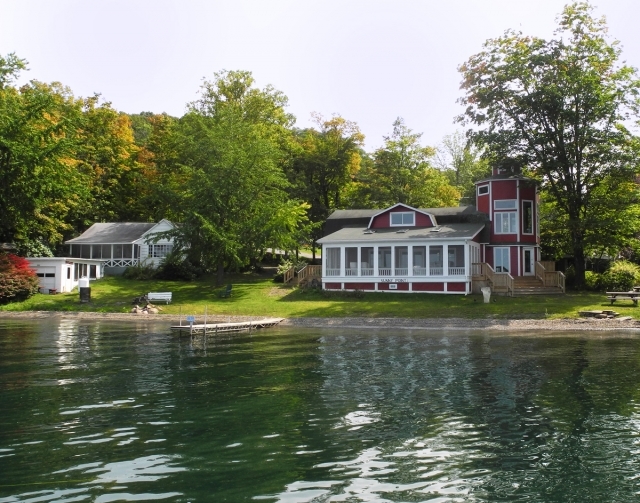 This residency offers a 10 day use of the Arts Center of Yates County’s lakeside facility “Sunny Point” on Keuka Lake, located in the Finger Lakes region of upstate New York. This opportunity includes the expectation that the participating artist will “give back” to the Arts Center in some way – teach a class, do a demonstration, provide a piece of artwork associated with their stay at Sunny Point or some other “in kind” donation. Apply now! Check the application line below. For more information contact the Arts Center at (315)536-8226 or email info@artscenteryatescounty.org. Deadline date for all applications is Wednesday, May 1, 2019. 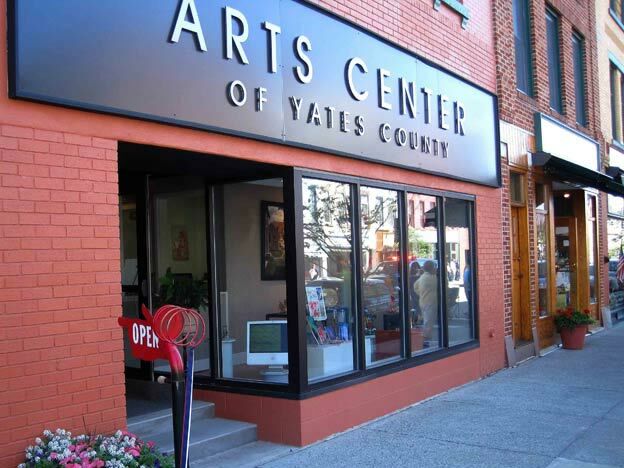 This residency is generously offered by the Arts Center of Yates County free of charge.